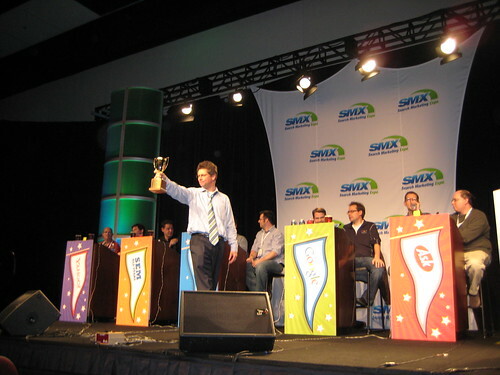 Let’s start off with the SMX Search Bowl. 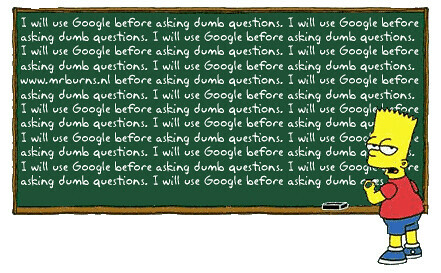 I personally thought it rocked! 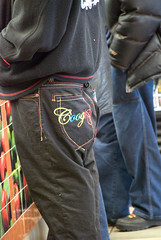 How about these designer Google jeans?